When he was inducted into the Baseball Hall of Fame in 2011, Bert Blyleven cards and autographed memorabilia got a spike in value. 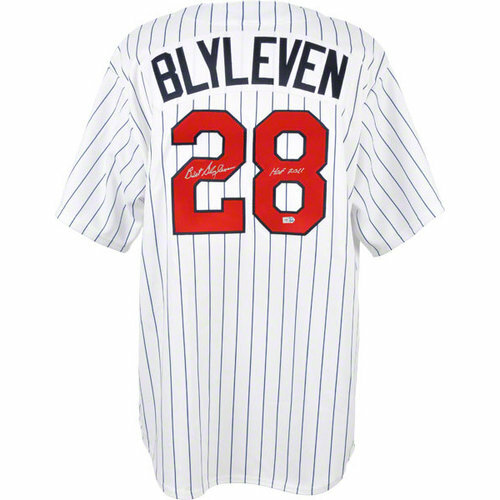 Blyleven had been on the induction bubble for several years and finally earned his rightful place among baseball's greats. 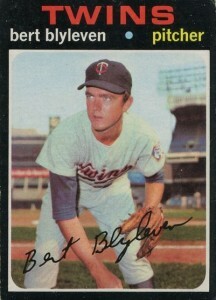 Blyleven is a two-time Worlds Series Champion and All-Star. He racked up 287 wins in his 22-year career. He retired with a lifetime ERA of 3.31 and 3,701 strikeouts. 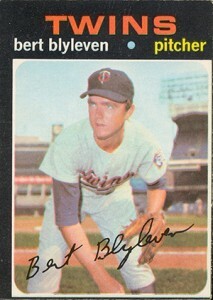 Bert Blyleven has two rookie cards, 1971 Topps and 1971 O-Pee-Chee Baseball. 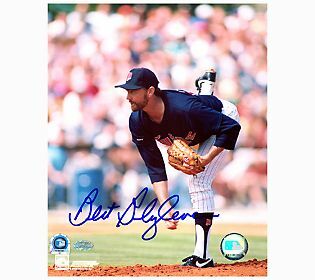 Blyleven's first certified autograph card is part of the 2000 Fleer Greats of the Game set. 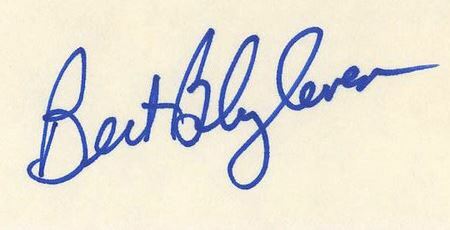 The card features an on-card signature. His first game-used memorabilia cards were issued by Topps in 2002. He has game-worn jersey cards in that year's Stadium Club and Tribute brands. 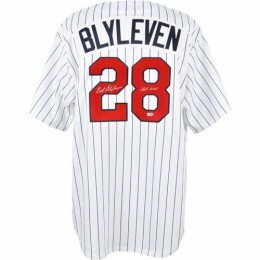 Bert Blyleven's autographed memorabilia is very affordable for a Hall of Famer. He is a frequent participant in autograph signing events. 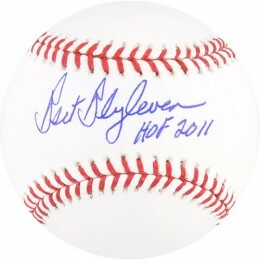 Having played for six teams during his career, his signature is popular with fans from coast-to-coast. The 1971 O-Pee-Chee card features an identical photograph and design to its Topps counterpart. The key difference between the two cards is the bilingual back of the O-Pee-Chee card. The text is written in French and English. The black borders make top condition cards extremely rare. Like a lot of O-Pee-Chee issues, centering is also a major issue. The all-black borders of the card do little in the way of hiding even the smallest of imperfections. As a result, cards getting top professional grades can hit huge numbers because they're so scarce. Below you will find an example of what Bert Blyleven's authentic signature looks like. This can be used as a first point of reference for determining the legitimacy of autograph memorabilia, but is not a substitute for having your items authenticated by a well-respected professional autograph authentication company. Some of the trusted sources within the sports memorabilia market include the following companies: PSA, JSA, Steiner, Mounted Memories and Tristar. Click on any of the images below to view full size photos. It is written in cursive with a pride of penmanship. Each letter of both names is legible. The letter "B"s of the first and last name are usually different. The first is wide with more open loops. In contrast, the one in the last name is often more narrow. The "e"s are both open as are the "l"s.
All the letters are connected with the pen lifting only between first and last names.